Roxom Boat Trailer Parts Dispatches Orders Via Multiple Couriers For Quick & Efficient Delivery! We Use The Latest In SSL Technology To Ensure All Customer & Visitor Information Is Safe and Secure! Roxom® boat trailer parts & boat trailer accessories is an established family business with over 25 years experience in manufacturing and distribution of premium plastic components and boat trailer spares. 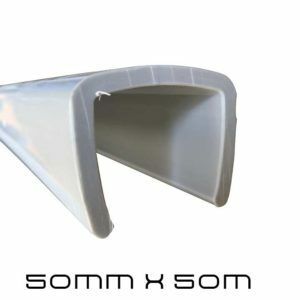 Roxom Marine plastic boat trailer parts are made out of premium virgin plastics and designed specifically for aluminium & fiberglass boat hulls and trailers. 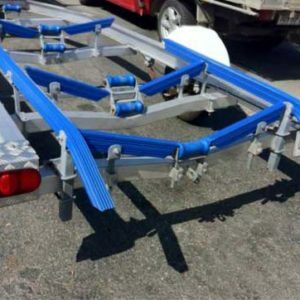 Unlike rubber and PVC boat trailer parts which have a history of cracking and splitting, plastic boat trailer parts; including: Boat trailer rollers, bunks, skids and bumper cover will not crack or split when used correctly & avoiding potential damage to your boat and trailer. 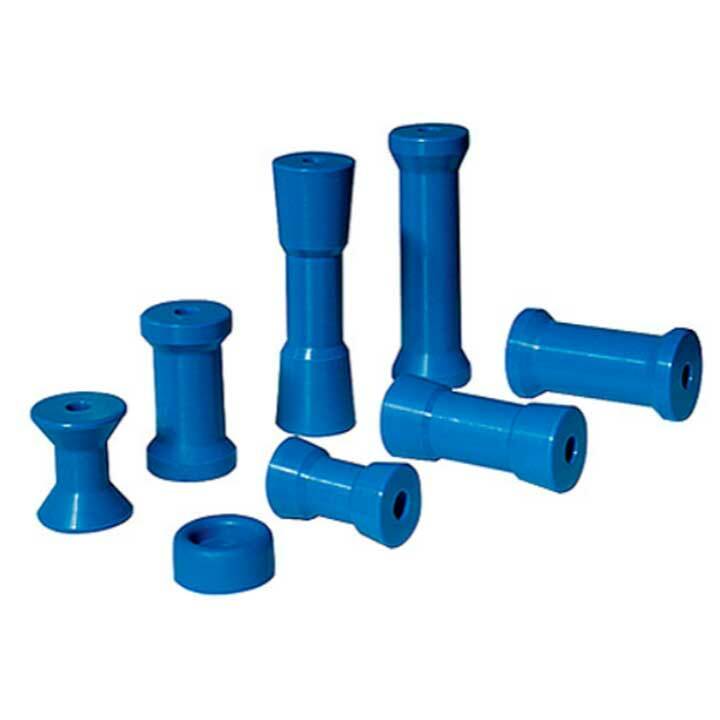 Roxom plastic trailer parts and their long life make them more economical in the long run. 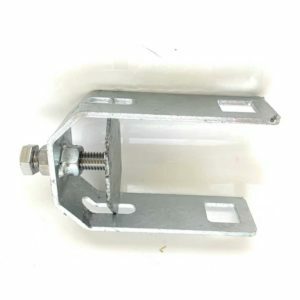 It is important to use high quality boat trailer parts on your boat trailer! Less down time, less maintenance and less stress struggling with your boat trailer allows you spend more time enjoying what you love most: more time on your boat with your family and friends out on the water! Roxom boat trailer parts also offer a complete range of soft polyurethane rollers designed specifically for fiberglass boats. 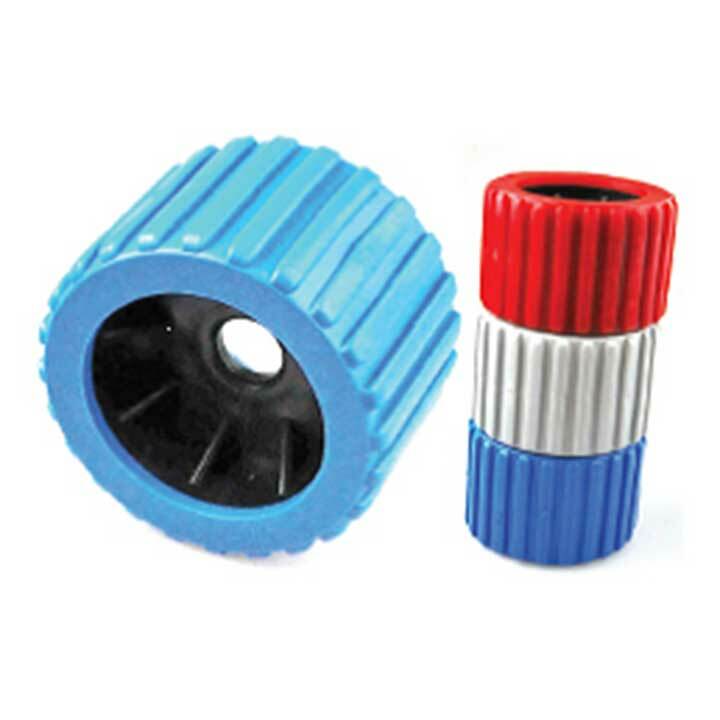 Polyurethane boat rollers; or red boat rollers as known by many. 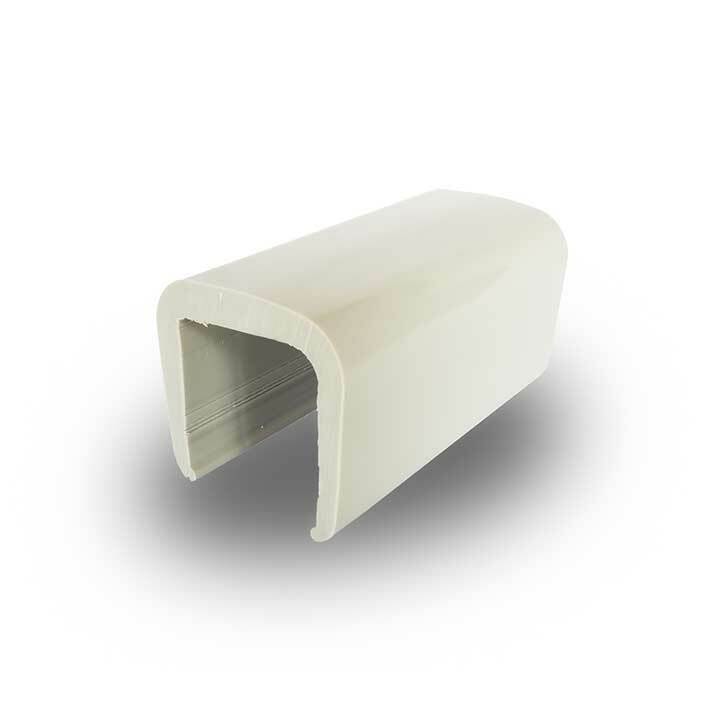 Urethane is a tough durable plastic that is soft in nature yet strong enough to support and perform with your fiberglass boat hulls. Roxom plastic boat trailer parts are manufactured locally in Australia which gives us a major pricing advantage over our competitors. 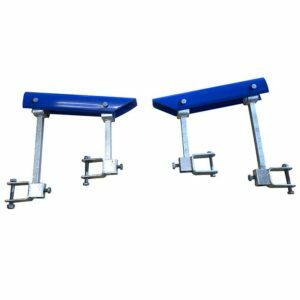 We aim to provide our customers with high quality boat trailer rollers and boat trailer accessories at competitive prices combined with first class customer service which keeps our customers returning over and over again. With DIY trailer repairs becoming more popular, we provide a comprehensive DIY boat trailer training guide to assist you with the installation of a majority of our boat trailer products. Our aim; to get you and your vessel / boat / yacht out on the water whenever you feel, safely and with ease. 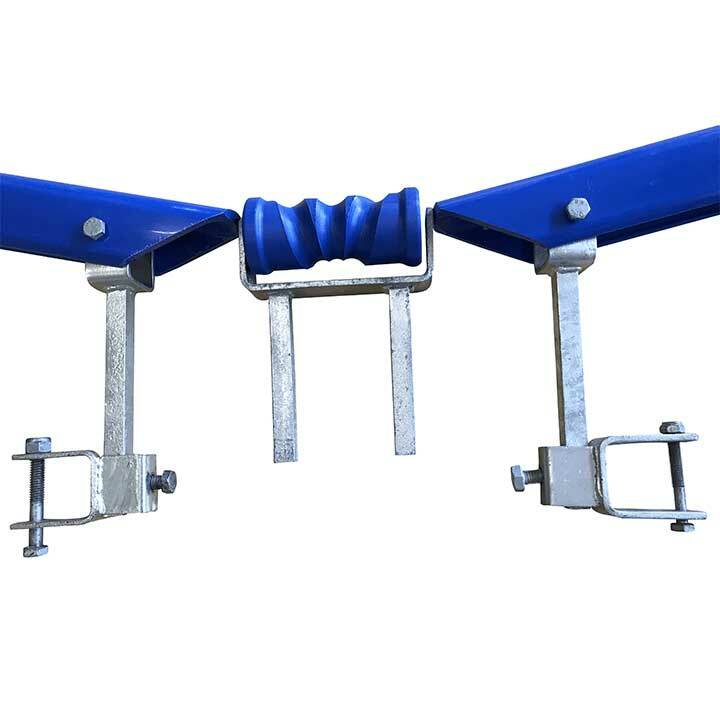 Roxom boat trailer spare parts also offer boat trailer hardware which includes roller brackets, spindles, winches, jockey wheels, trailer mudguards, multi roller conversion kits, tow balls, trailer couplings, trailer hitches, and a full range of trailer lights & accessories. 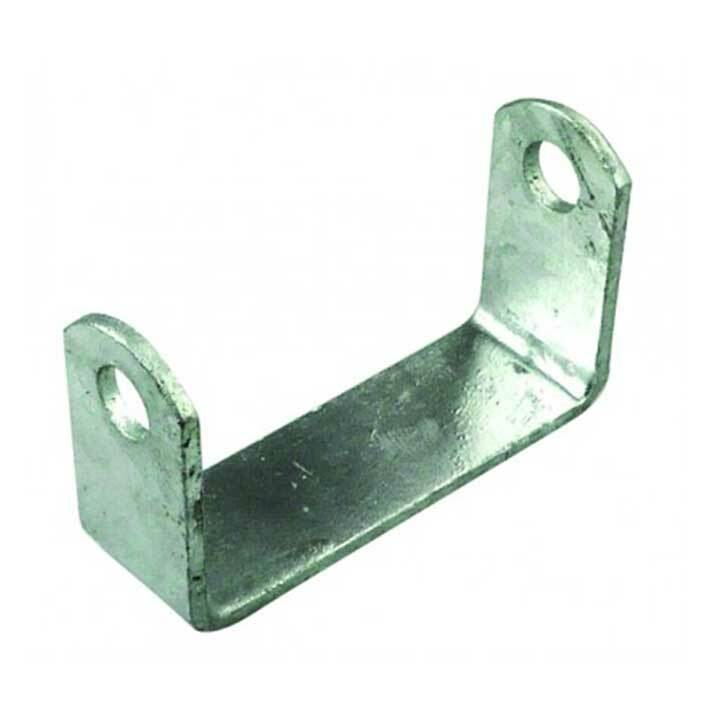 These replacement parts are ideal for any boat trailer in need of repair, or to simply upgrade their old worn down trailer parts to high quality brand new components. Roxom 4WD Parts machine body lift blocks locally in Australia. Our body lift blocks provide the perfect add on part to any 4X4 enthusiast looking to upgrade and take their vehicle off road to enjoy the Great Australian Outback. Make sure you keep an eye on our DIY Tutorial section for upcoming articles on guides on all things related to 4WD. Thank you for visiting Roxom Marine Products – we look forward to assisting you further! If you have product inquiries or wish to place an order, please contact us here.